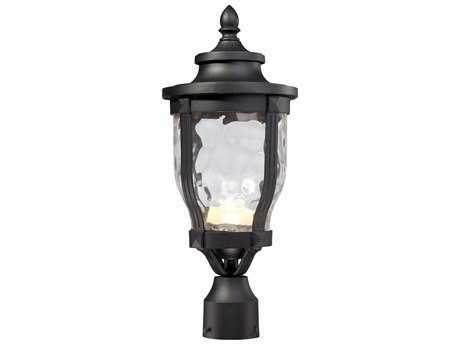 Patio lights are used to keep your patio illuminated into the night. 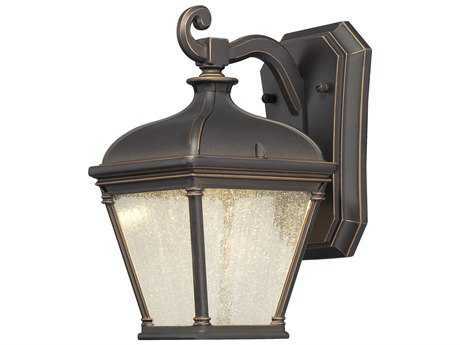 These outdoor lights come in many forms, such as wall, hanging, post, and floor lights. 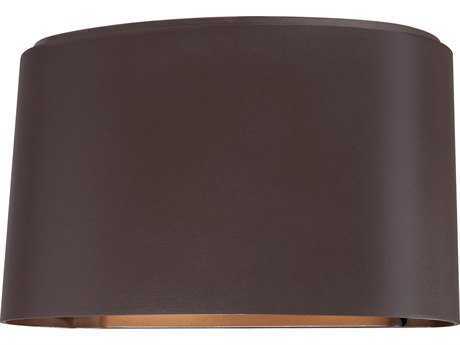 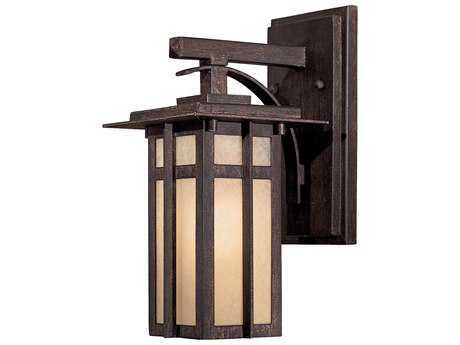 PatioLiving offers a wide array of patio lights in finishes from bronze to wood and from brands including Maxim Lighting and Northeast Lantern, so you’re sure to find one that fits your style perfectly. 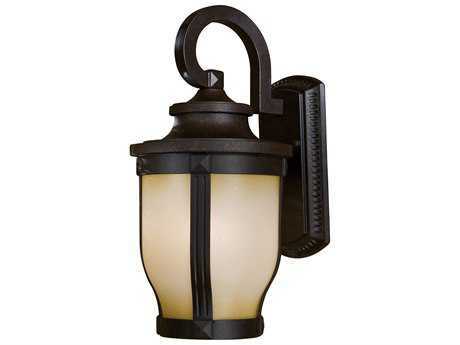 Outdoor lights allow you to enjoy your patio even late into the night. 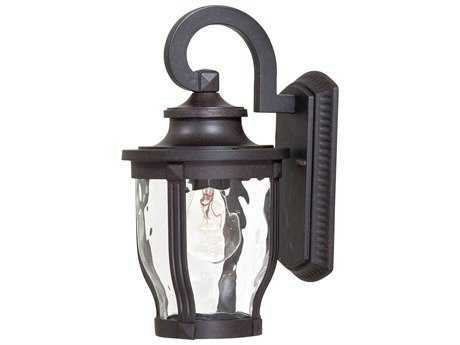 PatioLiving gives you a large selection of various types of patio lights to fit your situation. 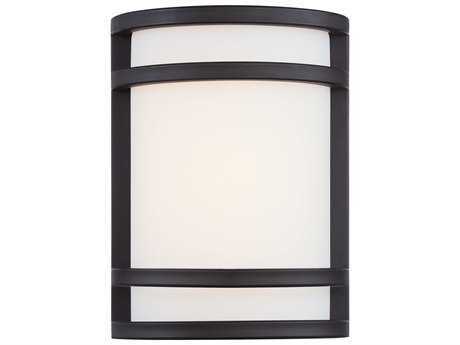 Floor lights can illuminate a path for you to safely walk, while wall lights brighten an area without taking up space on the ground. 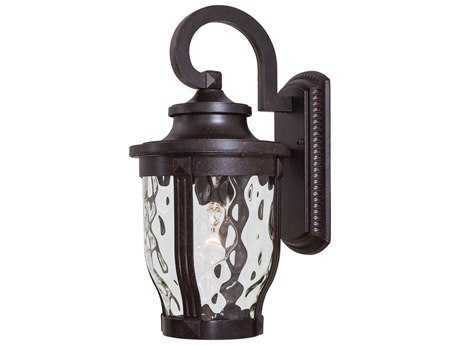 Traditional wall, hanging, and post lights illuminate your space and add style to your patio. 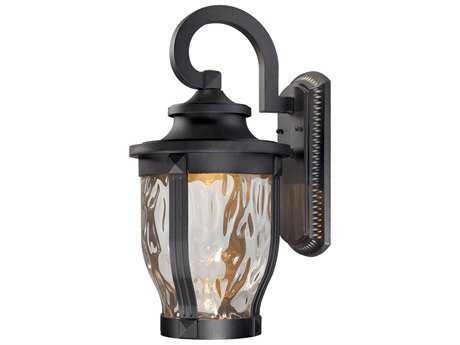 Some patio lights are motion sensored, giving you an added sense of security and alerting you to movement in your backyard. 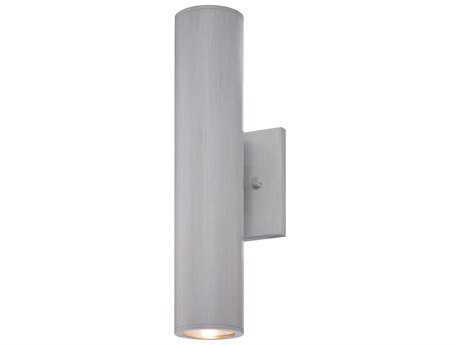 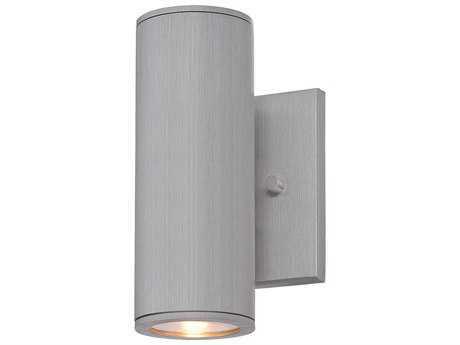 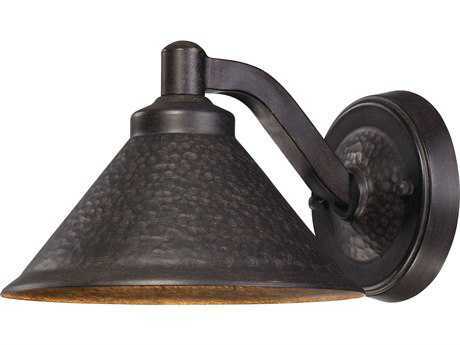 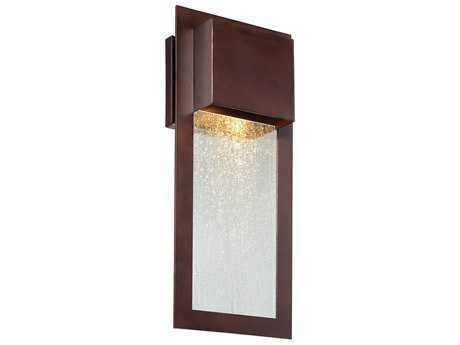 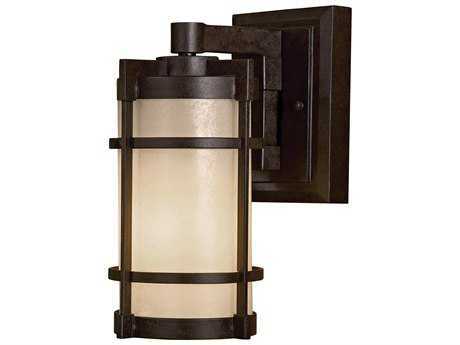 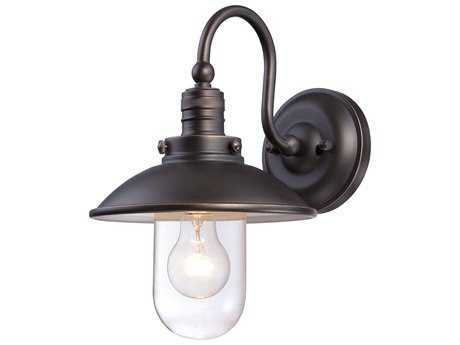 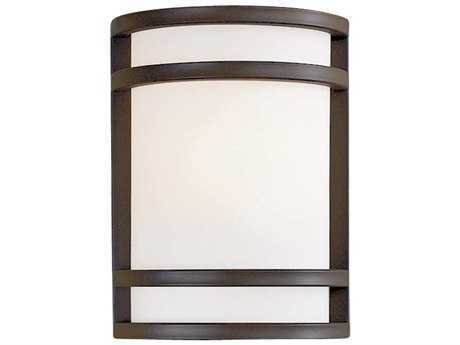 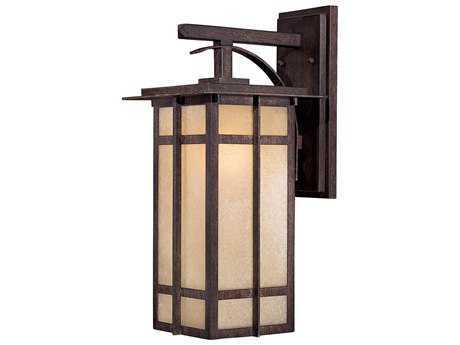 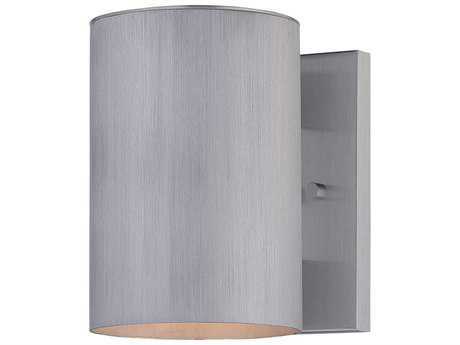 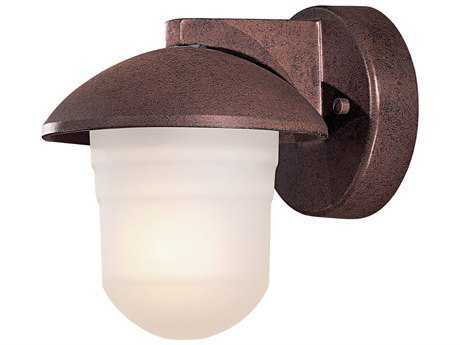 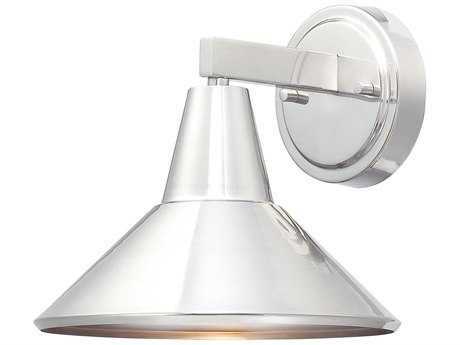 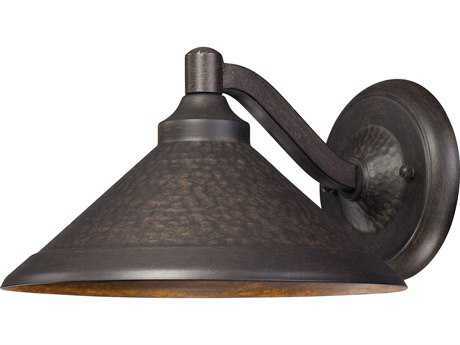 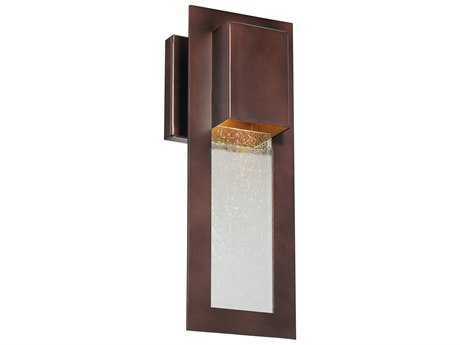 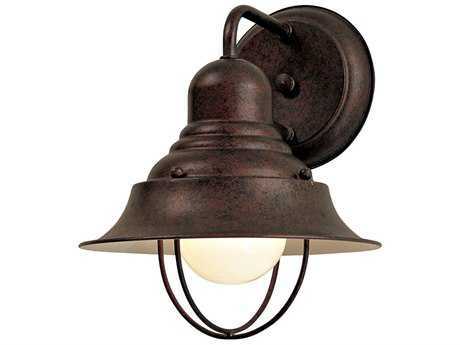 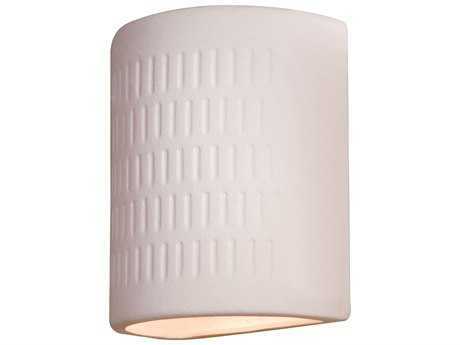 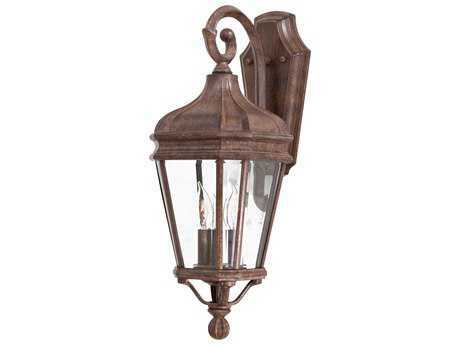 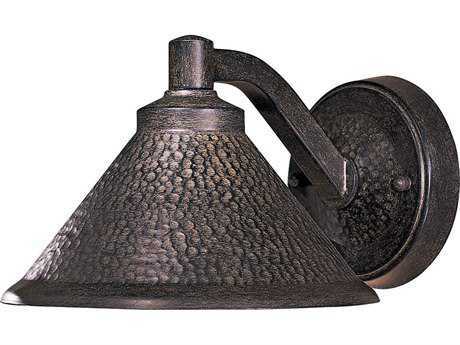 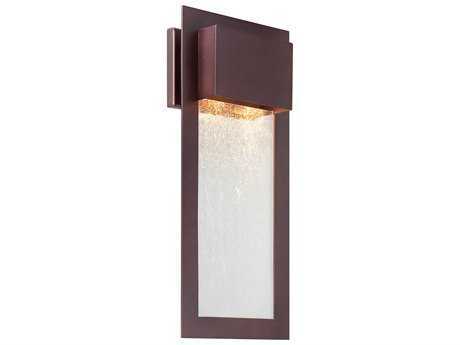 PatioLiving offers wall, post, hanging, ceiling, spot, path, and floor patio lights and lamps. 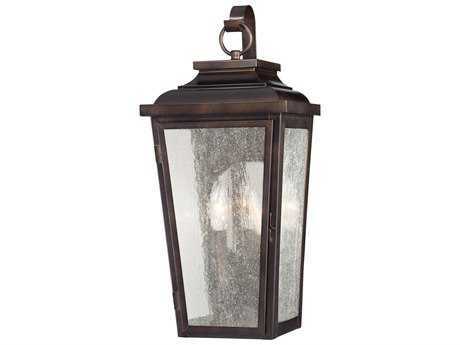 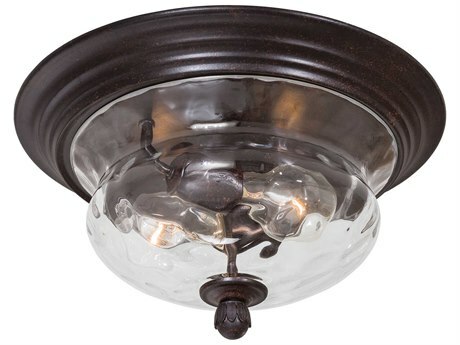 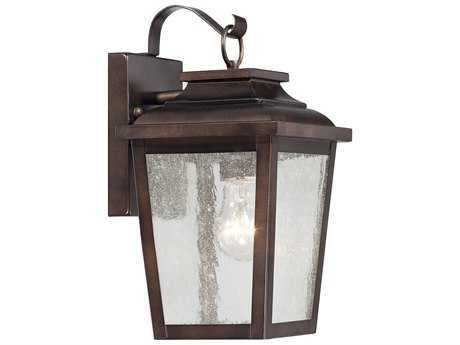 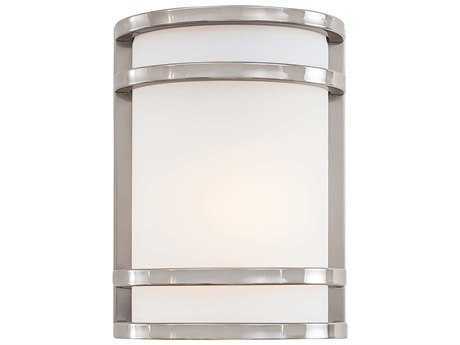 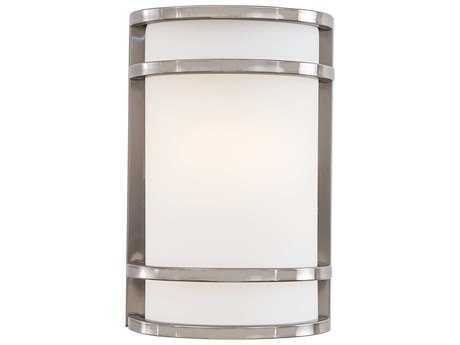 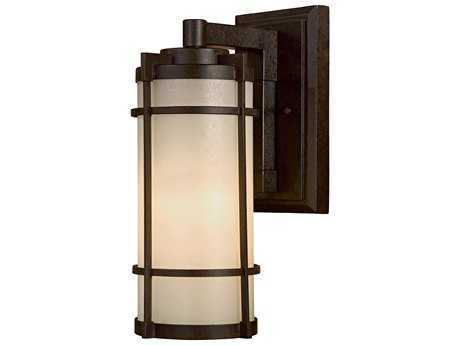 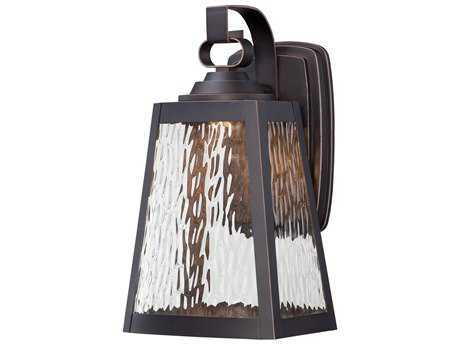 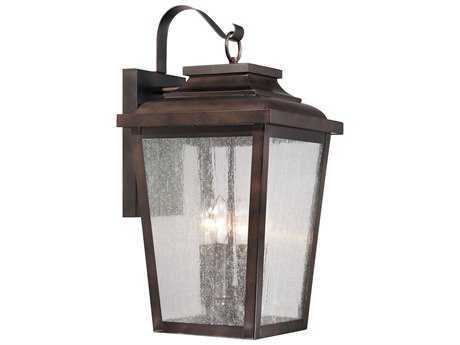 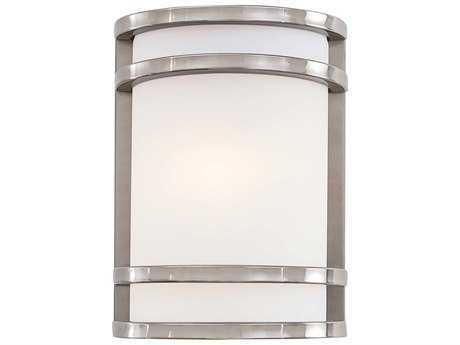 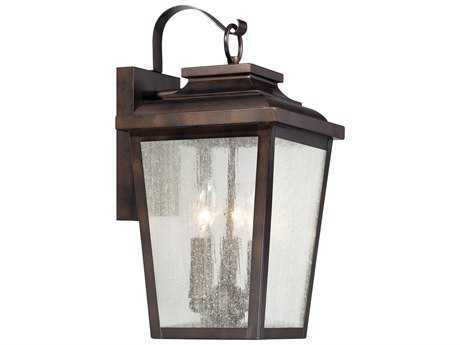 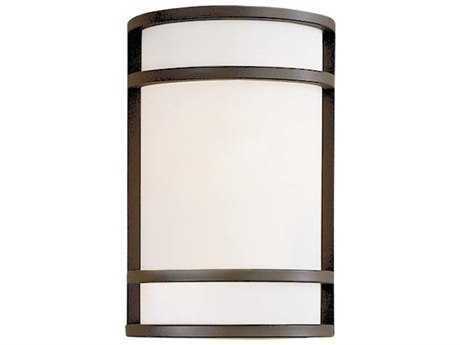 Styles of these outdoor lights range from modern to traditional to glass, LED, and industrial. 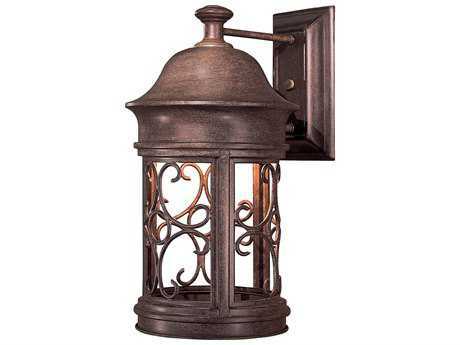 Available finishes include iron, silver, steel, gold, rust, copper, and wood. 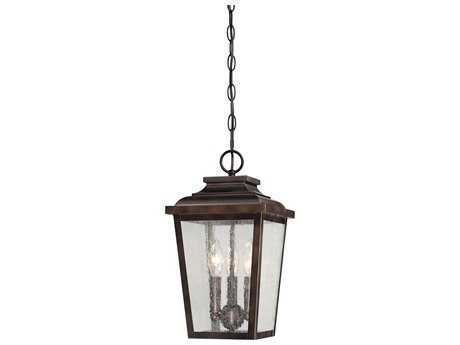 While most lights are fastened into place, floor lights can be moved around, and some even double as tables or seats. 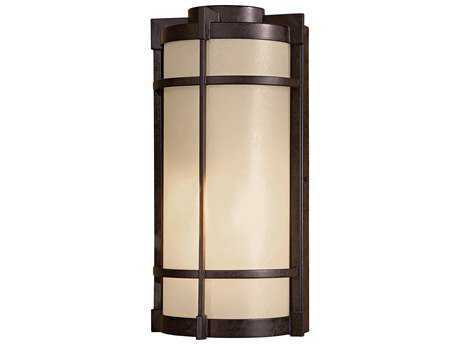 With the wide range of lighting available from PatioLiving, you can find the outdoor lights that match your patio. 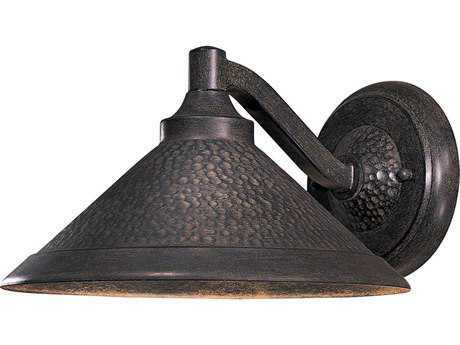 A brushed aluminum LED wall light will give you an industrial look, while a burnished bronze ceiling lamp with a wildlife scene carved into it fits a rustic patio beautifully. 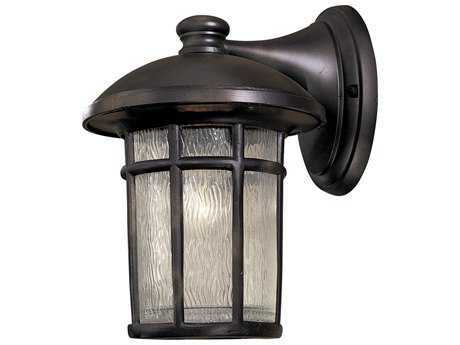 You can find white, black, brown, cream, and even green patio lights, as well as one to four-bulb lights. 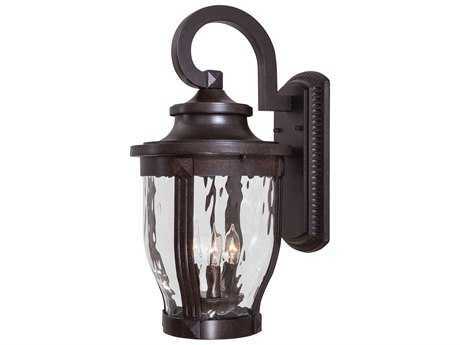 Patio lights range from as small as under 6 inches to 50+ inches tall, depending on what your patio calls for. 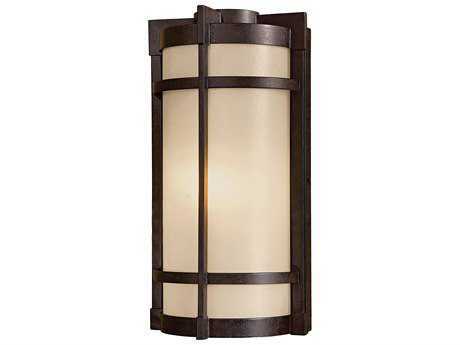 Patio lights are a great complement to your existing patio furniture. 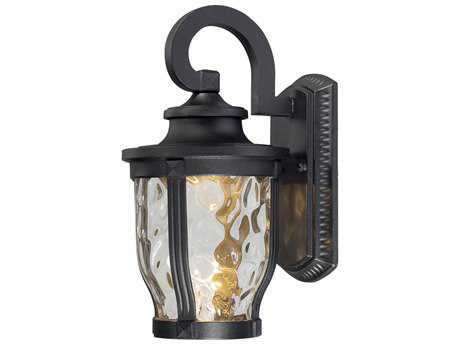 You can place a lamp on your dining table for a festive centerpiece, or place wall lighting near your lounge set so you can enjoy your patio even after the sun sets. 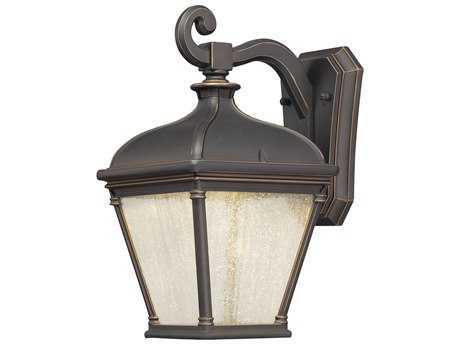 To learn more information about outdoor lighting, including different types and constructions, read PatioLiving's comprehensive Outdoor Lighting Buying Guide.